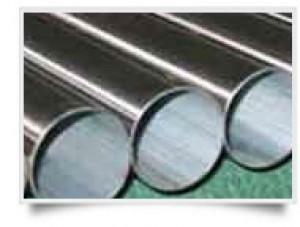 BAOJI JIEMOON INDUSTRY AND TRADE CO., LTD., Pipes and tubes, titanium, titanium bar, on EUROPAGES. 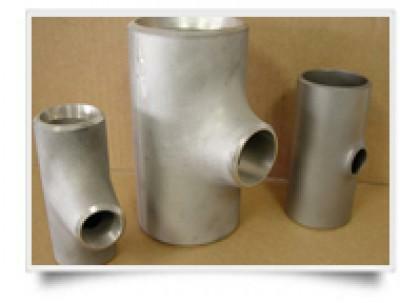 EUROPAGES > Pipes and tubes, titanium > BAOJI JIEMOON INDUSTRY AND TRADE CO., LTD. 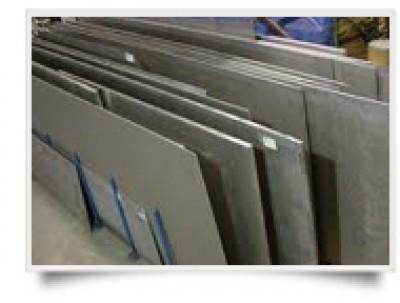 Situated in Baoji famed as “The Chinese Titanium Valley” in Shaanxi Province, Baoji Jiemoon Industry & Trade Co., Ltd.is an enterprise integrating RD, production, and marketing. Relying on"The Chinese Titanium Valley"abundant resources, powerful non-ferrous metal research & production strength and complete titanium production & trading chain, we are able to serve our customers with high-quality products for an integrated flow of production.Products and Services: Titanium bar, titanium tube, titanium wire, titanium plate, titanium fasteners, titanium anode, titanium ingot, titanium foil, titanium equipments, titanium artwares and the products of various rare metals resources. Those products are for: rare earth smelting, electric light source, chemical equipments, medical equipments, metallurgical machinery, petroleum, aerospace, electronic equipment, sports, welding materials industry and so on.